Are you thinking of selling your home but not sure it is the best time? 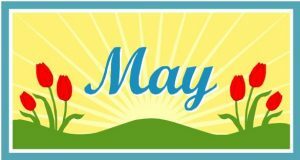 According to a recent analysis by Zillow, the best time of year to list your home for sale is May! On average, U.S. homes listed in early May sell about two weeks sooner and usually for a higher final price. Take advantage and maximize the return on your investment. Looking for an agent? Choose the brand with outstanding agents, leading brand awareness and an unmatched global presence. RE/MAX Capital City has been serving real estate clients in the Greater Austin area for over 25 years. We sell homes 42% faster than the average agent in Austin!